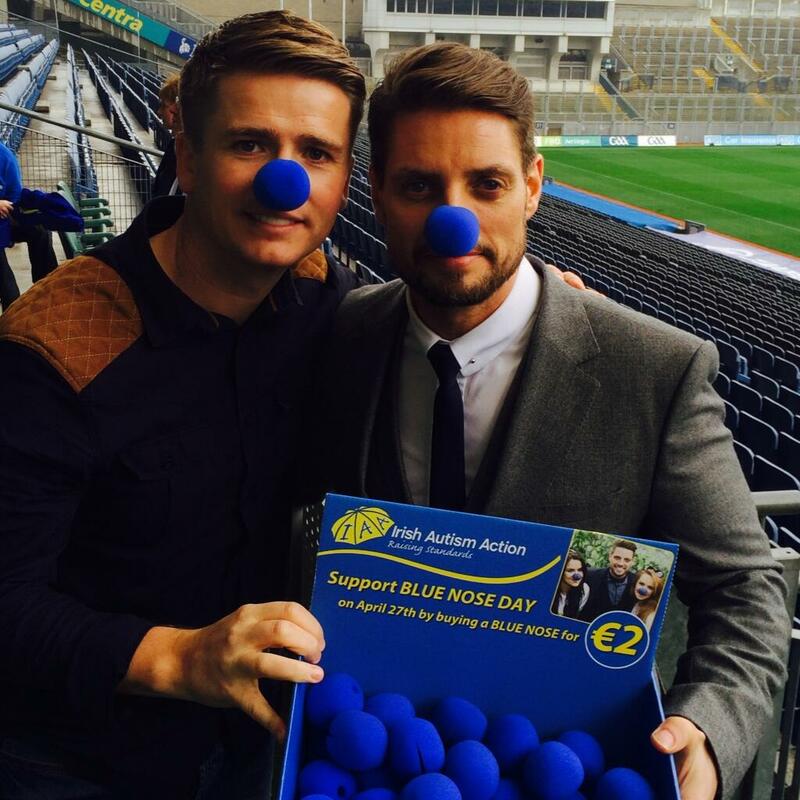 There are lots of ways to get involved with Keith Duffy Foundation from registering to taking part in a marathon, making a donation, becoming an ambassador and organising your own fundraising event in your local community, school or club. Your support is very much appreciated and without your help Keith Duffy Foundation would not be where it is today.Each year we rely on the generosity of the public to raise much needed funds to continue supporting families with critically ill children. Download our Fundraising Pack here with great fundraising ideas and everything that you need to know about organising a fundraiser.